NURSING HOMES & BUGS - Frith Ellerman & Davis Law Firm, P.C. A Nursing home under Virginia law, is a medical provider. This means the facility (and by extension its staff) owes the residents of the facility, certain legal duties. There is not an exact list of duties, but basically they must take care of, protect and treat your loved one’s needs. There is no excuse for any of the above, but it continues to happen. If your family learns that these insects, bugs, critters etc – are inhabiting the bed, body or room of your loved one, you need to take swift action. Call Frith law firm – we have handled bed bug cases, maggot cases and sadly know a good bit about the spread of these terrible bugs. 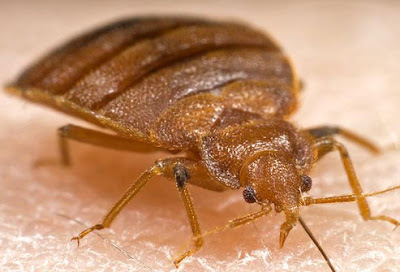 Photo credit to WEBMD – link to their website and discussion of Bed Bugs here.